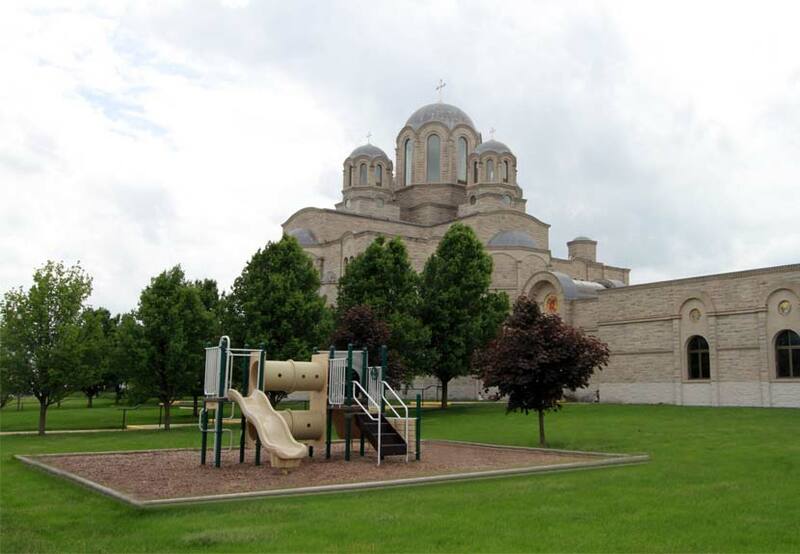 The Karageorge Choir at St. Sava Serbian Orthodox Church is nearing their goal and continues to need your hard plastic caps from various containers so those caps may be converted into a park bench for the children’s playground located adjacent to the church building at 9191 Mississippi Street, Merrillville, IN. Hard plastic caps from many types of containers including water bottles, soda bottles, laundry soaps, juice boxes, or milk jugs are all suitable. A total of 400 pounds of these types of lids are required to purchase a bench that will be placed at the site of the playground. Please save your lids and help Karageorge Choir collect enough so a bench can be in place by spring time. You can collect your lids and give them to any choir member at the church. 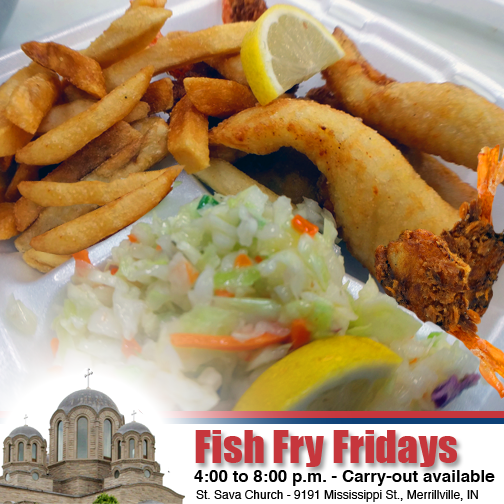 The Karageorge Choir is also the host of the “Friday Fish Fry” at St. Sava taking place Friday, March 10 in the Pavilion. Bring your plastic caps and give them to a choir member.